Our Sunday morning service is at 10:30 a.m. and our Tuesday evening service is at 7:00 p.m. 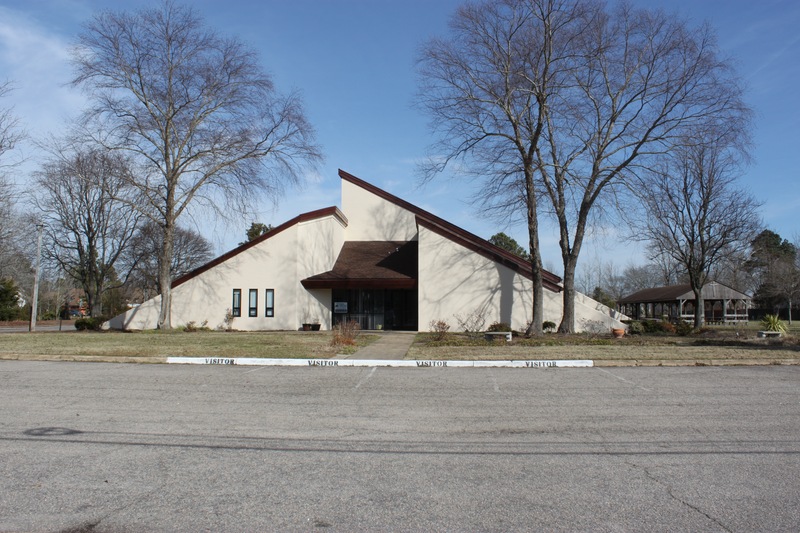 Both service is held at 4136 Holland Road, Virginia Beach, VA 23462. Children's Church and Nursery are provided.